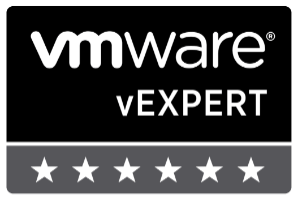 VMware has resolved the below issues in VMware Workstation version 11.1.2. In a virtual machine, on the Access Control screen, VM > Settings > Options > Access Control, the Encrypt button and the Require the user to change the encryption password when this virtual machine is moved or copied check box both used the same hot-key combination. 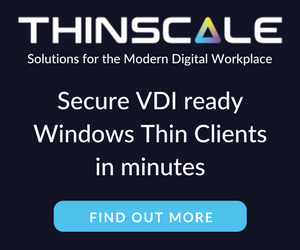 When you attempted to suspend a Windows virtual machine while the Sensor Diagnostic Tool was running, the screen went black and provided no option to quit or power off the virtual machine. When you used audio conferencing software on a Windows 8 guest, participants using the built in speaker, as opposed to headphones, received a severe echo during both video and audio calls. When you moved the mouse in a Windows 95 guest, the cursor sometimes jumped to the side. When you created a symbolic link, such as with the mklink command, from the local disk to a shared folder in a Windows guest on a Linux host, files and subdirectories were not listed under the shared folder. This is resolved in this release, but requires a workaround. For the symbolic link to work successfully, configure sharedFolderX.hostDefaultCase = “FALSE” in the .vmx file, where X is the number of the shared folder that is used for the target of the symbolic link command you use. You had to manually select the Fedora 21 guest operating system. The alipaybsm.exe file is associated with the Alipay security control software developed by Alipay.com. A network service disturbance could occur when this EXE file was installed on the Workstation host. After connecting to vCloud Air from Workstation, no virtual machines were listed in the Workstation virtual machine library. When you used Easy Install to install the Ubuntu 15.04 guest with kernel 3.19.0-15-generic, Open VMware Tools (open-vm-tools), which are installed automatically and do not include the Shared Folder feature, prevented you from enabling folder sharing, even when you installed VMware Tools by selecting VM > Reinstall VMware Tools. When you powered off a virtual machine, changed its virtual device node setting, and powered the machine back on, an attempt to then revert to a snapshot failed. When you let a Windows 10 guest run idly for a couple of hours or more, Workstation sometimes crashed. VMware has updated the OpenSSL library in Workstation 11.1.2 to OpenSSL version openssl-1.0.1m. This OpenSSL library version addresses several OpenSSL security issues including CVE-2014-3571, CVE-2015-0206, CVE-2014-3569, CVE-2014-3572, CVE-2015-0204, CVE-2015-0205, CVE-2014-8275, and CVE-2014-3570. 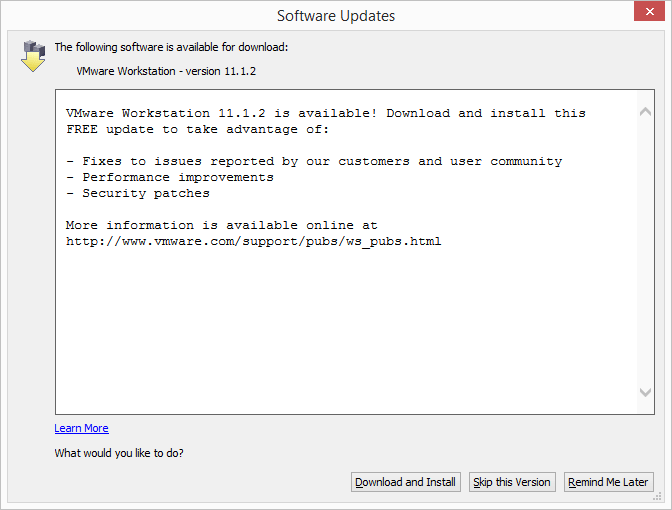 Read the full Workstation 11.1.2 release notes VMware Workstation 11.1.2 release notes.